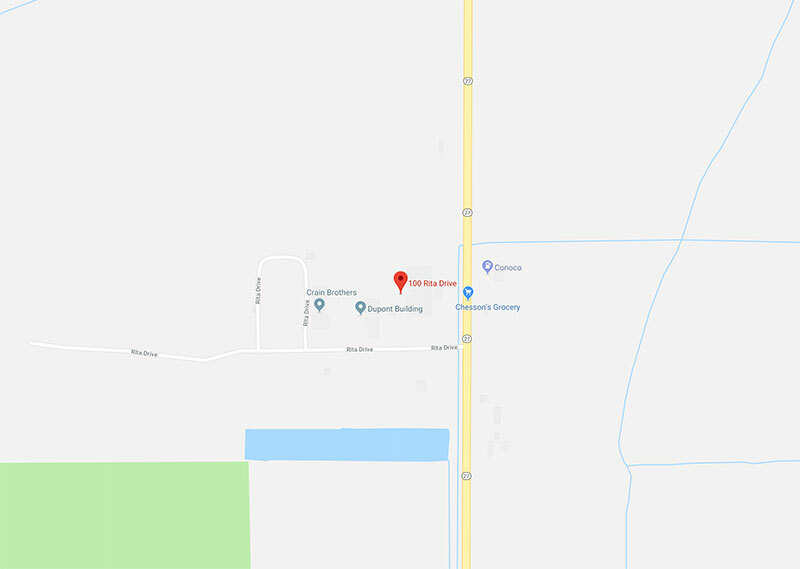 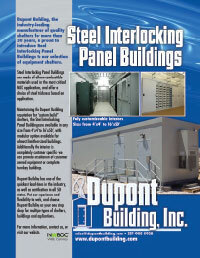 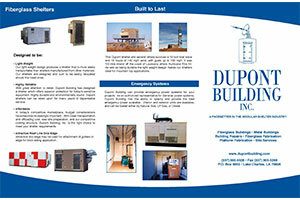 Floorless Buildings – Dupont Building, Inc. 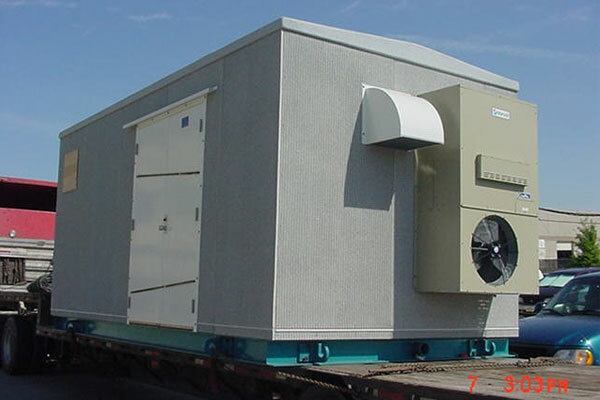 These can be custom designed to meet your building requirements. 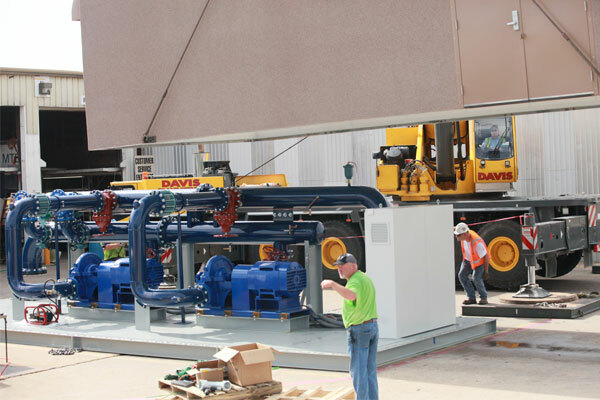 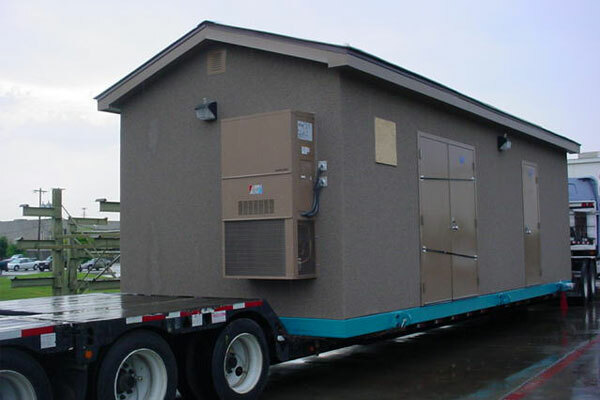 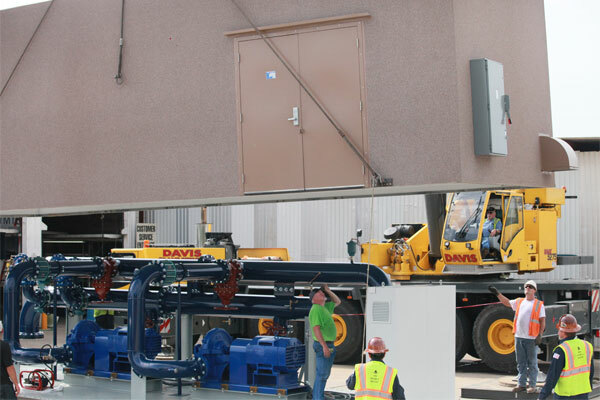 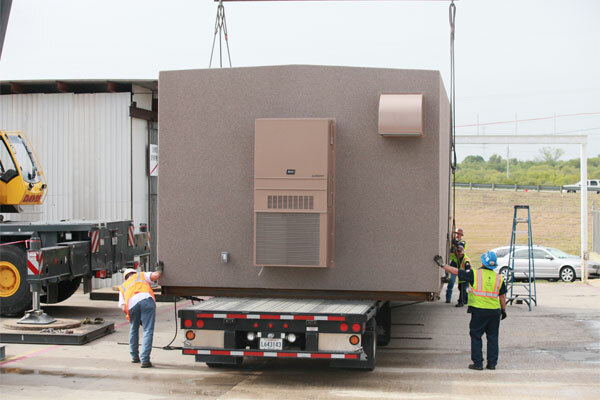 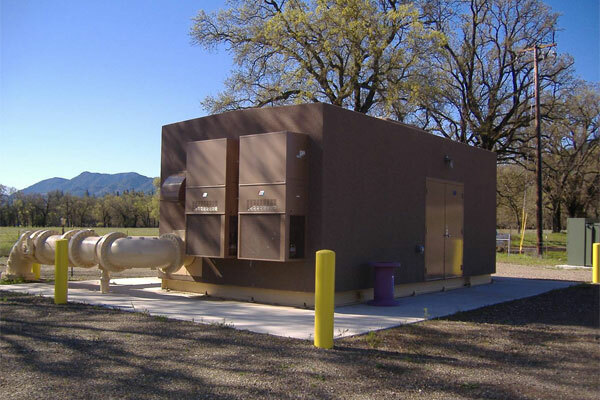 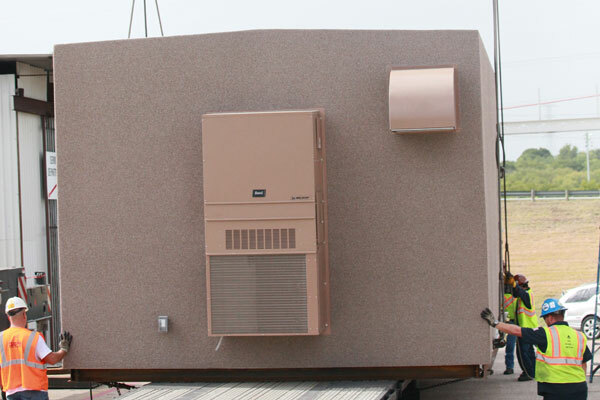 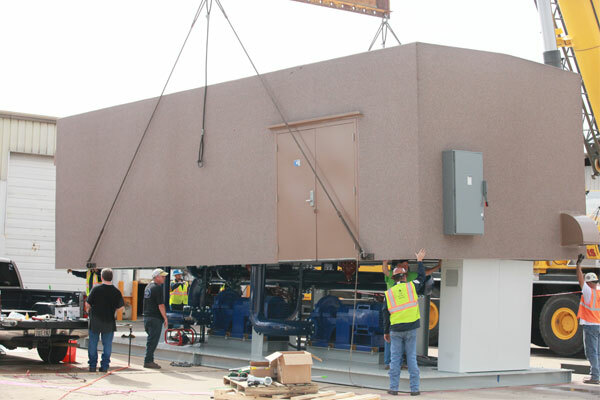 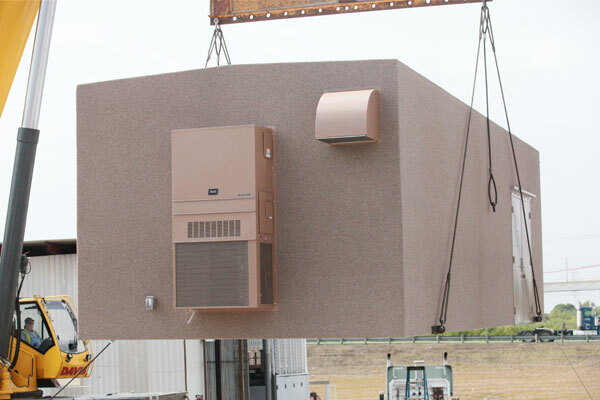 A “Floorless” shelter for lowering over your existing cabinet configuration or pump station. 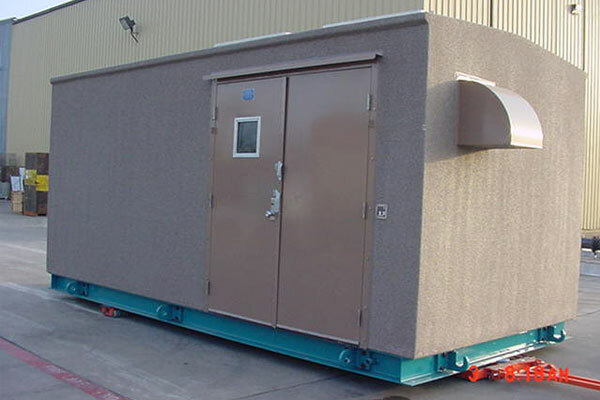 This shelter protects the equipment from weather and other hazards, making this an economical choice.